Giorgio Vasari, the founder of modern art history, devotes his “Lives of the Most Eminent Painters Sculptors and Architects” to an endeavor beyond mere historiography. Vasari analyses the nature of art itself by describing in language bellissimo the arts of the Renaissance. He comes once and again on his reasoning to the sense of wonder, of amazement, of awe. The arts are products of genius, wonders of the Nature that resembles itself. Marvels that are recognized by an unequivocal sense of wonder. One who stands in front of The School of Athens “has great reason to marvel, for it amazes all who behold it”, the eminent Raffaello da Urbino was “left marveling and amazed” in presence of Leonardo’s works. Even when he describes the contribution of the patrons of the arts such as Lorenzo de Medici, the Magnificent, Vasari says that he put the means “to amaze the world”. What do we really know five hundred years after Vasari’s book of wonder and awe? Although several theorists have attempted to define awe and related states, empirical studies of awe are almost non-existent. The scientific community has been taking the “sense of wonder”, more and more in consideration. In 1992 Paul Ekman posited that awe may be a distinct emotion. Recent work has documented a distinct facial expression for awe (Shiota, Campos, & Keltner, 2003), and has provided preliminary data on the personality variables associated with dispositional awe-proneness (Shiota, Keltner, & John, 2006). But it is still very difficult to find agreement on a description of this emotion, in part because the elicitors are so diverse, and the emotion’s function is unclear (Lazarus, 1991). The most important study about this sense of wonder is “Approaching awe, a moral, spiritual, and aesthetic emotion.” By Keltner and Haidt in 2003. They support a vision of “awe” characterized by two features: perceptual vastness and need for accommodation. They understand vastness, of course, in a wide sense. A stimulus may convey vastness in physical space, in time, in number, in complexity of detail, in ability, even in volume of human experience. What is critical is that the stimulus dramatically expands the observer’s usual frame of reference in some dimension or domain, and that expansion of the frame of reference makes cognitive accommodation necessary. From this point of view, the one of a contemporary Vasari, Art is what shakes you out of the frame you see the world through, and demands you to change, rethink, relocate, and awe in reverence at the vastness of this world. 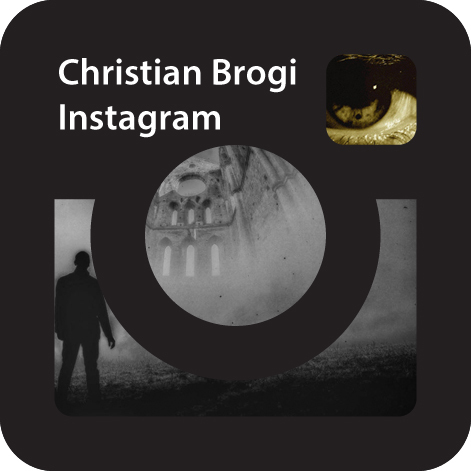 hotography, net art, video, mixed media, design, light art, new media art, comics, drawing, collage, pottery, digital art, printmaking and sound installation.Each artist can send a maximum of three artworks. Artworks can be of any size. The files uploaded cannot be larger than 1MB or 6MB all together. Online catalogue publication showcasing the artists selected by the curatorial board. Artists selected and invited to exhibit will be responsible for the cost of producing, transporting and insuring their works, The address in NYC where the artworks selected are to be sent will be communicated privately to the winners. By submitting your artwork you are licensing Callforbushwick.com to use any work or captured images for future events, the website, promotion or other purposes. You still retain rights to your work. All work will be credited where applicable. Any attempt by a participant to influence the result or subvert the competition will lead to immediate disqualification. All entries must contain copyright-free material or material released with consent from the original source. Unauthorized use of any copyrighted images, text, or other material will not be accepted. Every Juror will score each artist on a scale of 1 to 20. The selection of the winners will be based on the sum of the jurors’ votes. The jurors perform their role on a volunteer basis. There will be no compensation or refund of expenses for the selection process. Please only submit original content. Your submission must be your own work and not infringe any copyright, trademark or intellectual property. Submissions must not be obscene, have any illegal content or include any false or inaccurate information about yourself, your work or other individuals. Submissions must not contain any viruses, trojan horses, worms or anything that are intended to damage any system, data or personal information. All images are copyrighted and owned by the artist. By submitting your work to Callforbushwick.com, you agree to let Callforbushwick.com publish, edit, use, modify or refuse the submission. You also give permission for your name to be used in connection with the artwork.You agreed that you are responsible for the maintenance of your gallery space and will leave the gallery space in the same condition in which it was found, reasonable wear and tear excepted. All hanging devices must be removed from the wall when dismantling the gallery space patched and painted. You understand that for each sale completed through Call for Bushwick, there is a 30% service fee. If you are not agreeable to these Terms and Conditions, please do not use Callforbushwick.com. Callforbushwick.com and its partners reserve the right to change these terms and conditions at any time. All material and content included on this site, including but not limited to text, graphics, logos, button icons, images, audio clips, video clips and digital downloads are the property of Callforbushwick.com or its content suppliers and are protected by copyright laws. You agree not to modify, distribute, exchange, reproduce, retransmit, disseminate, sell, publish, broadcast or circulate any such material without the written permission of Callforbushwick.com or the appropriate authors or creators. You agree that you are responsible for all uses of the site by you or those using your access to the site. You will be responsible for any damages caused by your improper or unauthorized use of the site. You agree that you are responsible for any information that you submit to Callforbushwick.com including but not limited to articles, tips, images and any information submitted to us. You unconditionally guarantee that any information furnished to Callforbushwick.com for inclusion on this website is owned by you, or that you have permission from the rightful owner. You agree that Callforbushwick.com may reproduce, distribute, publish, display, edit, modify, create derivative works and otherwise use all information, text, messages, photographs, display name and other materials submitted by you for any purpose in any form and on any media. Under no circumstances, shall Callforbushwick.com be liable for any damage to your computer system, data, or any personal objects that may result from viewing, printing or by any other means, any material and/or data from Callforbushwick.com or any website it is linked to. Callforbushwick.com disclaims all liability for any computer viruses or other disabling computer code that may be loaded into user’s computers when they download documents from this site. Callforbushwick.com assumes no liability for or relating to the delay, failure, interruption or corruption of any data or other information transmitted in connection with use of the site and makes no warranty or representation that the site will be available at any particular time or location, or that any defects or errors will be corrected. The service, site and content are provided on an “as is” basis, without warranties of any kind and you use this site at your own risk. This site may contain advice, opinions, and statements of various information and content providers. 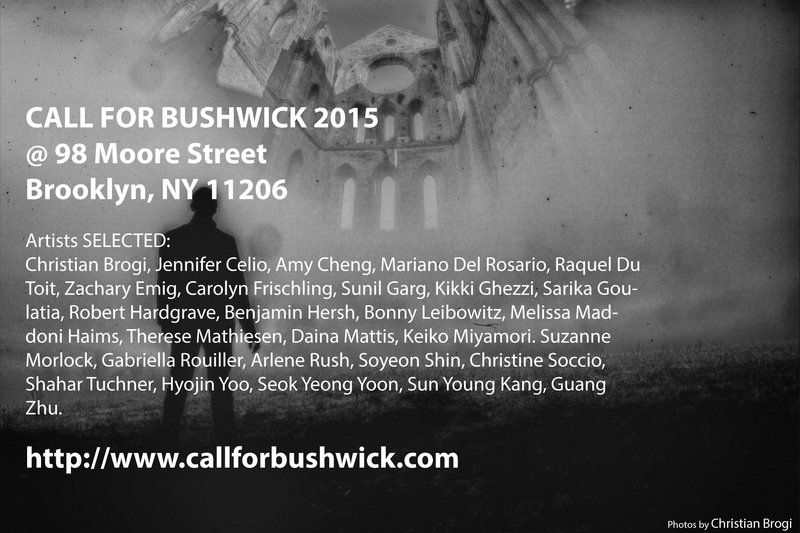 Callforbushwick.com does not guarantee, represent or endorse the accuracy or reliability of any advice, opinion, statement or other information provided by Callforbushwick.com or its contributing editors, information or content provider, or any user of this site or other person or entity. The Site contains links to other web sites or resources. You acknowledge and agree that Callforbushwick.com is not responsible or liable for the availability or accuracy of such sites or resources or the content, advertising, or products on or available from such sites or resources. The inclusion of any link on the Site does not imply that we endorse the linked site and Callforbushwick.com will accept no responsibility or liability in respect of the material on any such other website. You use the links at Your own risk. You expressly agree that your use of this site is at your sole risk. Callforbushwick.com reserves the right to withdraw or delete any information from this site at any time at its discretion. Callforbushwick.com reserves the right to make changes to any materials on Callforbushwick.com, and to make improvements and/or changes to this site at any time and without notice.